Scout Beanie is rated 4.2 out of 5 by 9. Rated 4 out of 5 by MartyParty from Comfy Toque Was super stoked on this toque after reading reviews as it's merino so doesn't make your head too hot (sweaty) or too cold and many reviewers said it fit well. However the sewing on the top is a little odd for my head and the toque is not super flattering because of that. But looks aren't everything and I've stuck it out with this toque because it fits my pretty large head, is very light, and fits well in a pocket, and the merino blend helps me regulate my temperature well. Also it shows no signs of wear like some cheap toques out there. Rated 2 out of 5 by Turner6 from Much thinner than expected I bought online, and it was much, much thinner than I was expecting. It looked thick in the photo's and was advertised as warm. During my Canadian winters I won't be able to enjoy this hat until it gets to about +5C. Anything colder would go right through it. Rated 4 out of 5 by 613billybob from It was itchy until I washed it I was going to send this back because it was itchy out of the bag. I wanted something bigger than my pocket hat and there werent many plain mens options so i decided to wash it instead of returning it, knowing that my partner would want it if i couldnt wear it. Turned out great. Rated 5 out of 5 by ferguspaule from Perfect weight Love my beanie! Very soft and cozy on my bald head! A perfect weight for the Pacific Northwest. Warm but not too hot and very soft on my head! Rated 5 out of 5 by Djdanive from Perfect for winter and fall Excelente producto para el invierno y el otono! Lo recomiendo 100%! 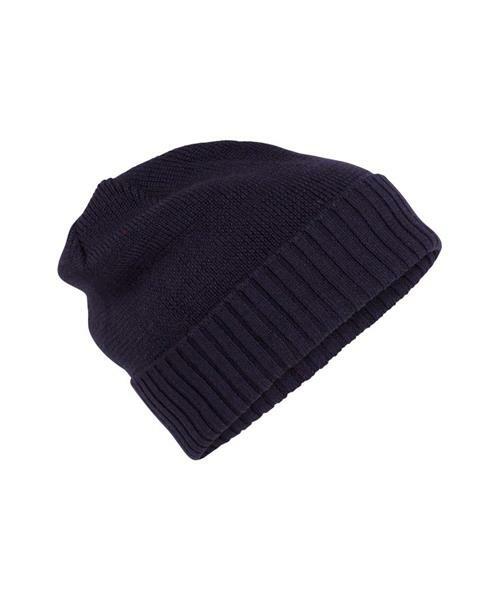 Rated 4 out of 5 by Jamaislelundi from Great everyday hat Warm yet lightweight and breathable. Great colour. Will wear a lot. Rated 5 out of 5 by Movewild from stylish, warm, comfy! wanted all the benefits of wool, with a nice look. does the trick! Rated 4 out of 5 by Rome2016 from Light, fit and warmth I really like it, it is light and fit. It is very comfortable.